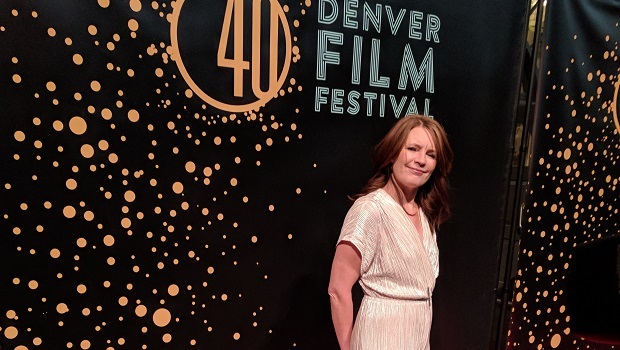 Britta Erickson is the Festival Director for the Denver Film Festival. She’s also my guest on Episode 195 of the Jon of All Trades Podcast debuting October 31, 2018. But first, she shares with stories from her first job working as a caddy at Cherry Hills Country Club. Working outside, playing cards with cute boys, and no knowledge of golf whatsoever going in. Fun times!